Done with the trick or treating. 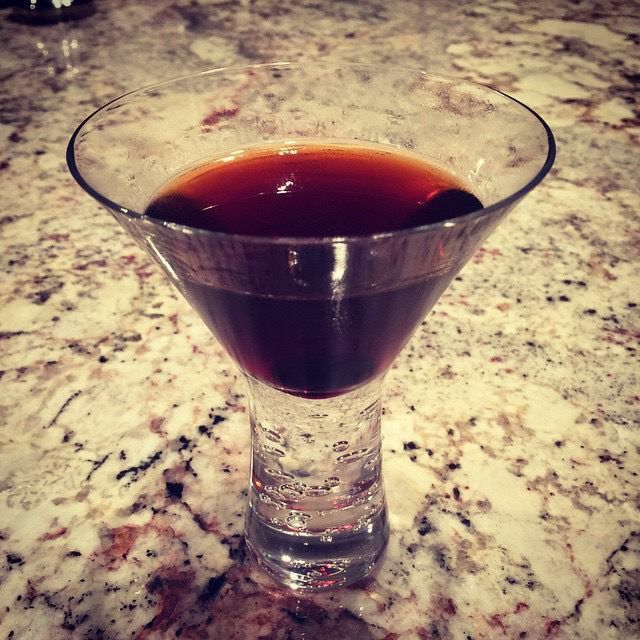 Just made my first homemade black Manhattan. Turned out great!